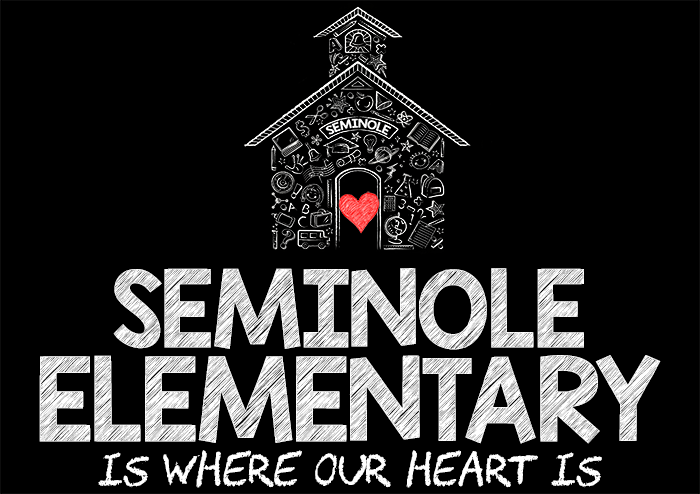 Seminole Elementary provides an After School Care Program for children in grades pre-kindergarten through fifth. 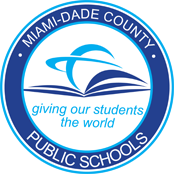 They are offered on regular school days between the hours of 1:50 – 6:00 p.m. To inquire about how to enroll your child, please call (305) 261-7071 and ask to speak to Ms. Ponce. 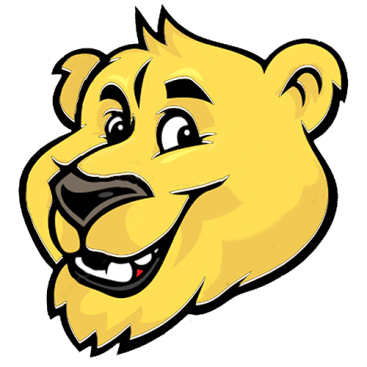 Children may participate in this program as long as they are cooperative, their fees are paid, and they are picked up no later than 6:00 p.m.